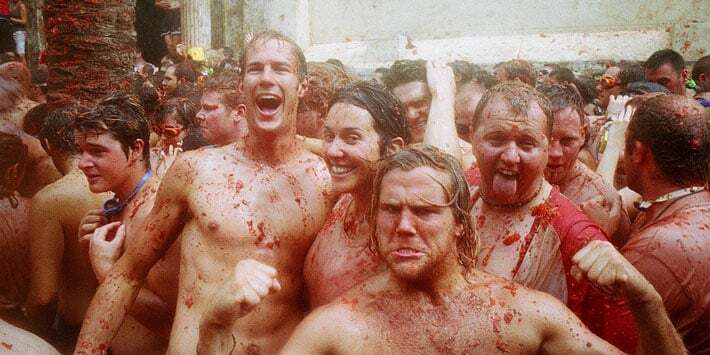 Nest Hostels prepare for you some useful tips about Tomatina festival. Share experience!!! Tip 1: Take with you old clothes. Be ready to throw them away to trash. Tomatina´s classic is white T-Shirt. Tip 2: Wear shoes with a decent grip. Wear Flip-Flop style shoes is a bad idea. Tip 3: Use the googles. Tomato is acid! Tip 4: Take the protective case for your camera or mobile phone. Tip 5: More early is better. Come early to Buñol. Tip 6: Keep a safe distance of the lorries with tomatoes and keep safety directions. Nobody wanna be in ambulance. 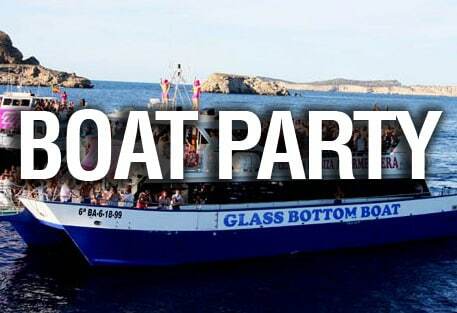 Tip 7: Don´t miss palo-jábon event.